Are you invited to a black tie function and don’t know what to wear? 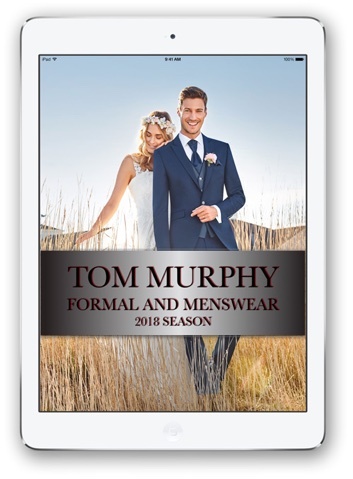 Well there are a number of choices of tuxedos to hire in our suit hire department. The most popular was the two button notch lapel tuxedo which is also available in single or three button varieties.However this season the slim fitting one button tux with peak lapel is the number one choice.For the coming year we will be offering 10 different styles of shirt for hire including maracella and pleated shirts with black stud buttons.There is no need for a waistcoat but if required a black waistcoat is the best choice. For those wishing to purchase a tuxedo there is an incredible number of fabrics from our cool classics collection.Super 100 and 120 Italian pure new wool fabrics come highly recommended and in black alone we carry a choice of 15 fabrics and twenty five styles.Velvets and colored tuxedos in blue,midnight and burgundy will be especially popular. Double breasted is also an option but we usually recommend this for the more corpulent figure. New for 2018/2019 is the introduction of a slim fitting Gibson London tuxedo. There are a number of ways to accessorise a tuxedo but the most frequent is to wear a winged dress shirt and black bow tie. For another take on the tuxedo team it up with a plain collared shirt and skinny black tie. Sometimes a splash of colour in the bow tie can be nice and red or burgandy helps to achieve this. Technically speaking Black Tie means that one should stick with the black and white theme but there are always those who dare to be different!